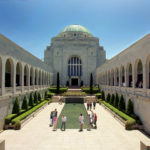 The Australian Government understands the importance of a Canberra educational tour within the civics and citizenship curriculum. It encourages and supports Australian schools to partake by offering a financial rebate to all schools who visit Canberra in Years 4 to 12. A visit to Canberra is a transformative experience for all young Australians. Each year around 160,000 students from across the country visit our capital city on an educational tour. From discovering the moments in history that have shaped our nation, to learning of the role our government plays in our everyday life – students walk away with an understanding of our political and cultural past and present. The PACER rebate ranges from $20 – $260 per student and is calculated based on the distance from your school to Canberra. 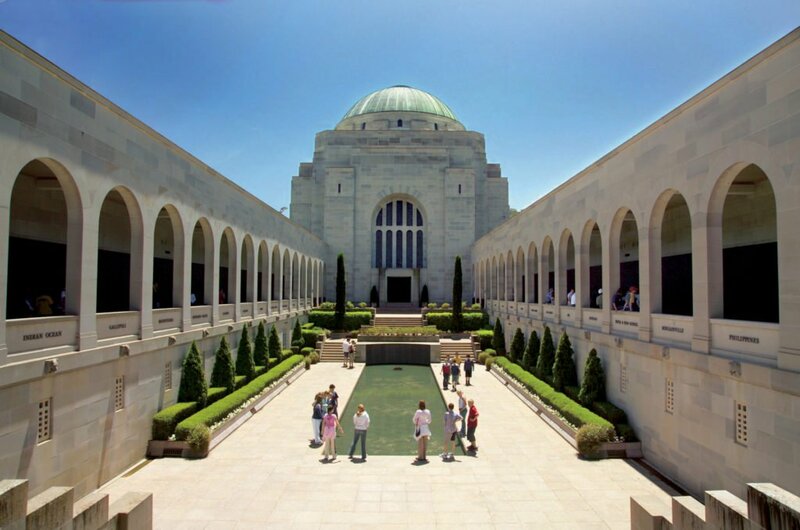 Schools need to visit four key attractions including Parliament House and the Australian War Memorial to qualify. WorldStrides does it all for you. We design tours that meet with the government regulations and can assist with your PACER application. For more information on our Canberra tour, check out our itinerary here or contact us on 1800 331 050. Visit PACER for rebate terms and conditions.